Your Free IQ2.0 has landed. Accelerate your legal innovation mission. The lawyer of the future requires a trifecta of intelligences: TQ [technical], EQ [emotional] and what I call IQ2.0 [Innovation Intelligence]. 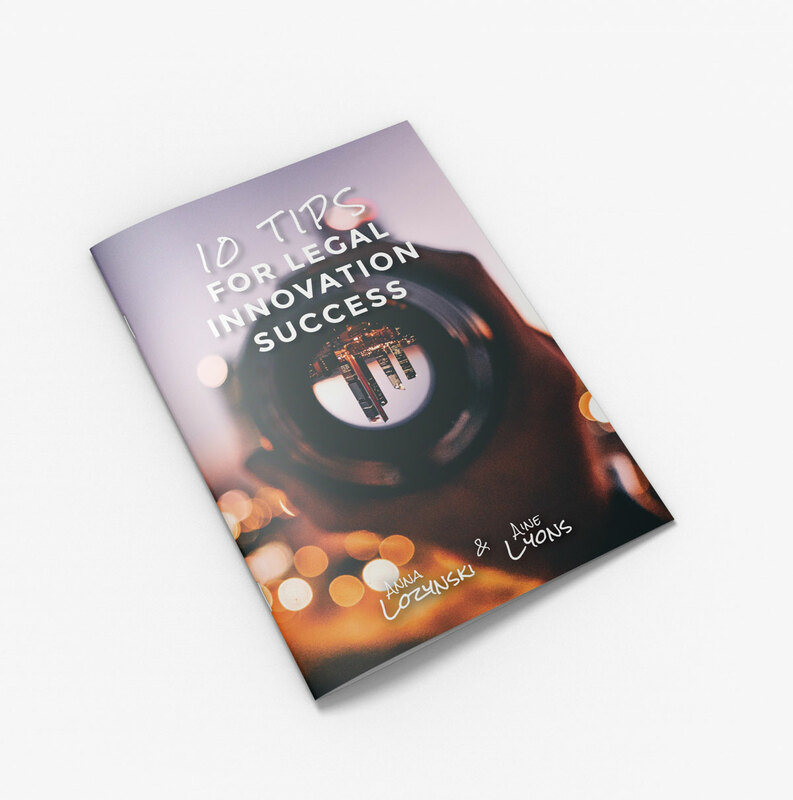 Raise your IQ2.0 – your Innovation Intelligence – with this free content created just for you. Your Free Playbook has been cleared for launch. Explore working with a new species of legal support. 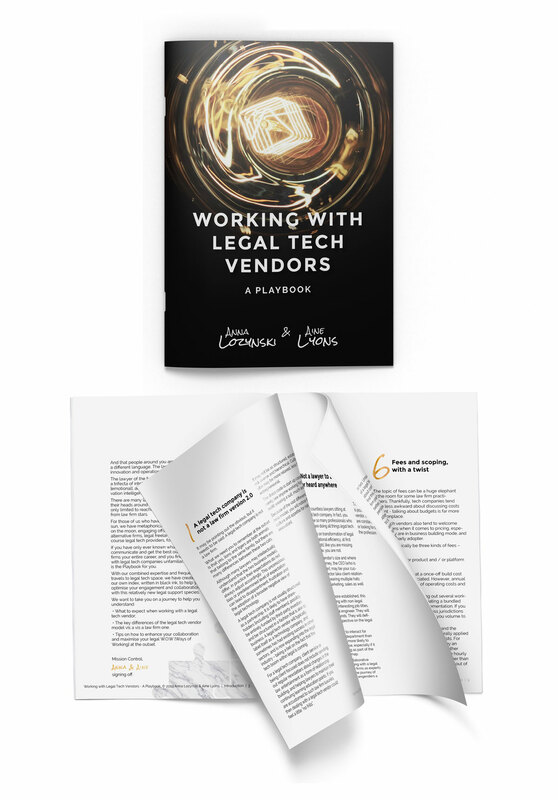 In this Playbook, legal ops #girlboss Aine Lyons and I answer your most frequently asked questions about how you can maximise your legal W.O.W [Ways of Working] with legal tech vendors, to optimise collaboration, engagement and results from day one.